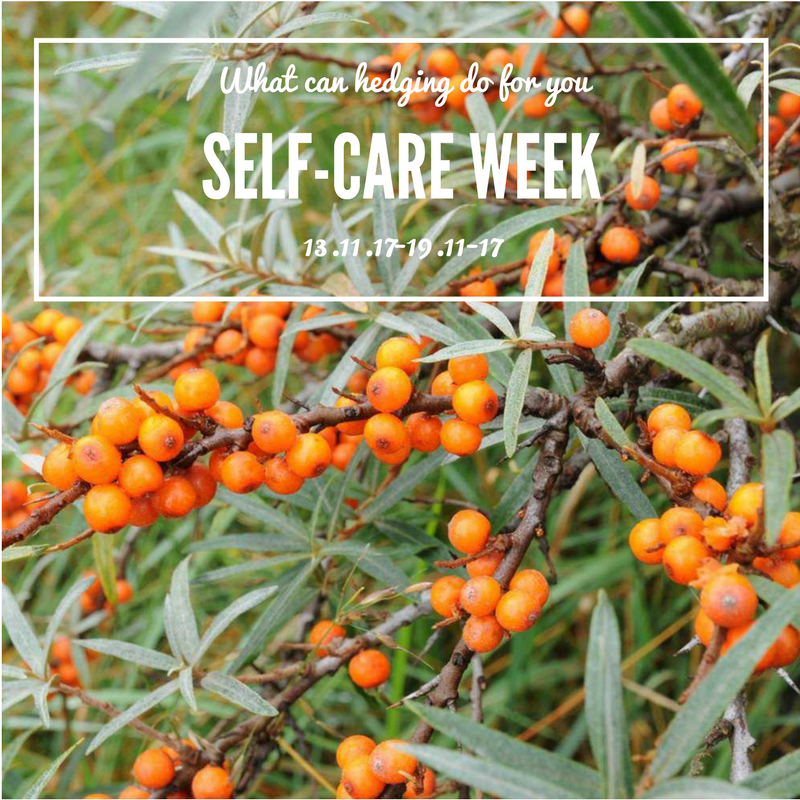 This week is self-care week, which I bet most people need every week, especially with the harsh weather now making the early morning commute that less desirable. However it is not all doom and gloom, this time of year is one of the busiest and best times for events, socialising and enjoying all the festivities. So naturally we are all going to start feeling a bit tired and worn out. General advice like taking a long bath, finding yourself a quiet space to sit with your thoughts for an hour are drilled into us and we find ourselves spending money on a super fruity, vitamin packed smoothie that promises to make you feel like a spring chicken again, only to disappoint. You don’t need to go to such extreme lengths and effort to have a bit of ‘me’ time to get yourself feeling like you again. If one of your main hobbies is gardening or just horticulture in general, then there are so many ways you can combine this with your health. For general well-being, try introducing some plants into your home, some of them have qualities that most people don’t know about. For example, Aloe Vera is great for air purification, the plant continuously releases oxygen through the night so it’s a good one to keep in the bedroom as it keeps the air very clean. Usually we read not to keep plants in the bedroom due to release of CO2. Another champion and one that might surprise you to have in your home is, English Ivy. Although more commonly used to climb up the sides of our homes, English Ivy (Hedera Hibernica) is a great air purifier, The American College of Allergy, Asthma & Immunology found that English Ivy can remove up to 78% of airborne mould in just 12 hours, taken from metro.co.uk. Most commonly know for its calming effect is the Lavender plant, used widely in lotions, candles and room sprays. Lavender is a market favourite for helping people who struggle with sleeping issues. Other air purifying plants include the Spider Plant, Peace Lily and Lady Palm. To view more plants that have health benefits, visit here. If you are thinking about doing some re-development in your gardens, keep in mind what you can interpret in your designs that can turn your gardens into a ‘peace garden’. Adding a water feature, no matter the size, can be really beneficial in achieving a bit of zen and it will make your gardens a place you can sit and relax to the sound of trickling water. Now I think it would be a bit rude of us to not mention the incredibly talented Sea Buckthorn hedge. This is a very interesting plant, the berries are edible and nutritious (15 times more vitamin C than an orange according to Wikipedia) but bitter and oily, the oils are used in cosmetic production. In China it is used a great deal as a herbal medicine for coughs, digestion, blood circulation and pain. There is also talk of cancer fighting properties found in Sea Buckthorn. Although it’s not well known, it has a lot of uses, Sea Buckthorn berries have long been used in India for their many health benefits and are most commonly used in herbal teas. A powerful antioxidant, Sea Buckthorn is known as nature’s most balanced fruit. Bursting with a wide variety of vitamins and minerals such as, vitamins A, B1, B2, C, D, K, P and Omeaga 3, 6, 7 and 9. 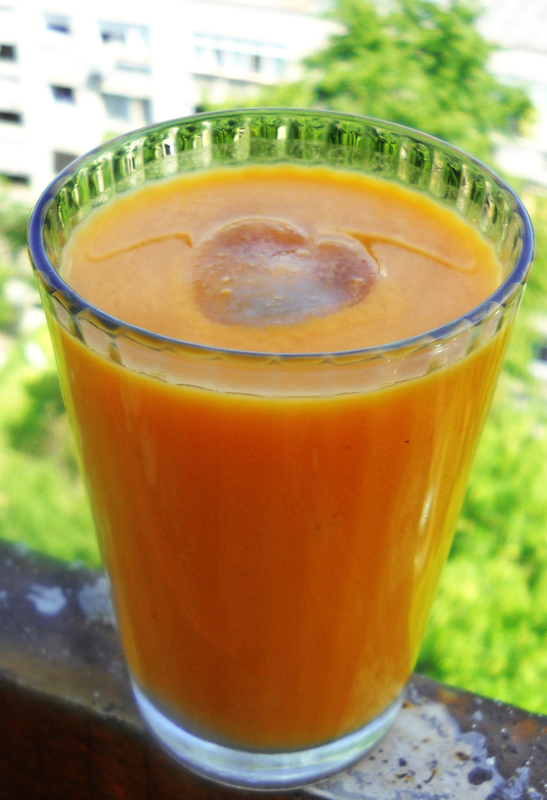 Studies have shown that Sea Buckthorn can help with cardiovascular, memory, growth, anti-inflammatory, and skin health. It is very prickly and is great as a vandal proof barrier hedge – the thorns are hidden amongst the berries so it could take an intruder by surprise. The leaves are an attractive grey colour, which is a common colour for coastal plants. The berries are bright orange and there are loads of them – it makes a spectacular display in Winter and the berries are often retained throughout winter. It is resistant to salt spray so that explains it’s name but actually as long as it is grown in full sun it will grow in any soil other than heavy wet soils. It is used to stabilise river banks and on steep slopes, it’s good as a windbreak and its roots fix nitrogen in the soil so it’s of great use in poor soil areas. What a champion of a hedging plant! Hedges Direct hope you all have a fun and enjoyable weekend, even if it consists of a TV box set marathon, put your feet up, you deserve it! Gardening EssentialsHot Topic- Blue Planet II, beautiful or devastating?